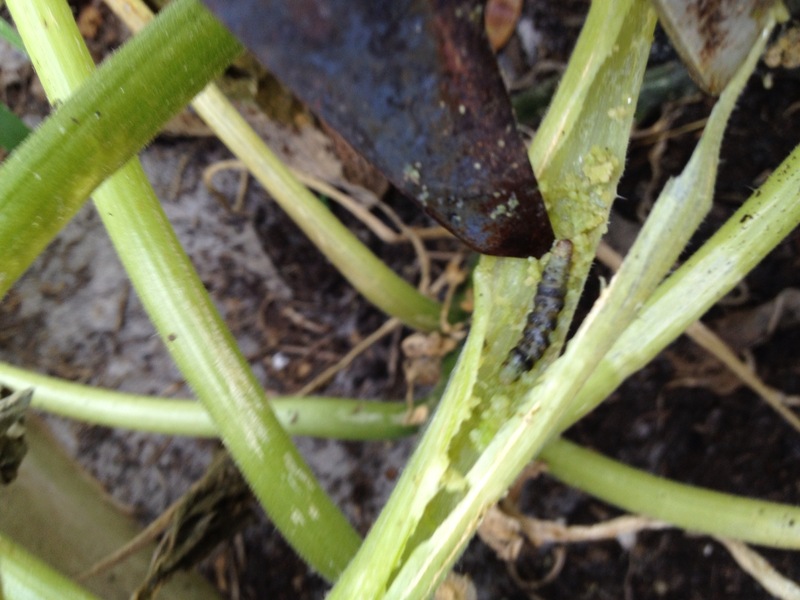 i’m down in Vero and although i never got the borer, i had lousy luck with my one seed grown zucchini. No matter what I did the fruit was TINY and skinny,even though the plant was gorgeous right up to the moment i yanked it in disgust!!!! 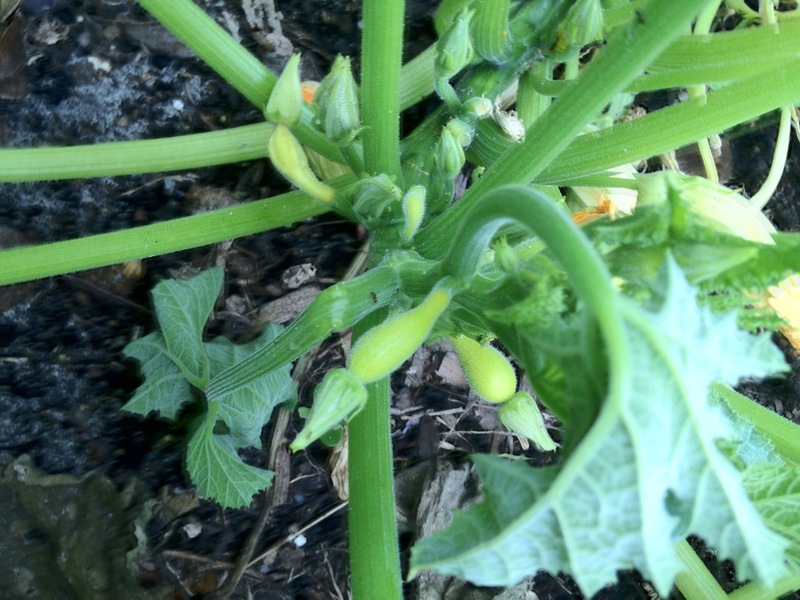 Actually I’m not really a veg gardener….I mainly do flowers, but on the occasion i try a veg or two, I hate when nature beats me! Just wamted to pop in to say how much I enjoy following your excellent, educational blog! Thank you! I’m glad you’re enjoying my blog. 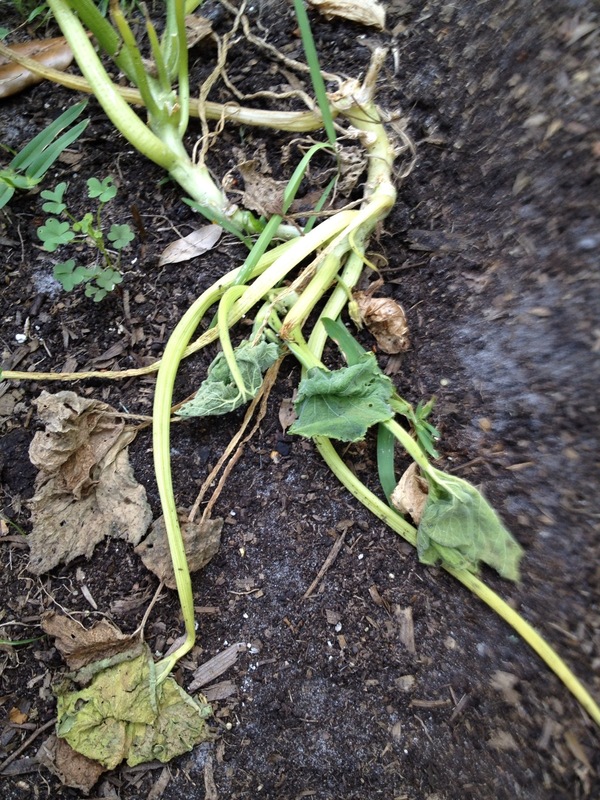 My biggest veggie frustrations are with plants in the squash family. I have yet to figure out how to get any edible ones, but I keep trying! I also like growing flowers, even though the end result always looks better in my head than in the garden. I can grow very pretty individual flowers, but I’m still working on getting a nice looking overall effect. I used to get to Vero quite often, but that was when my grandparents were still living. They used to like to eat at Bahama Joes, right on the river. I haven’t been there in years now. It’s a lovely town!